Great potential in this one! Located minutes from Rt1 and backing up to the Camp Nihan Nature Park. 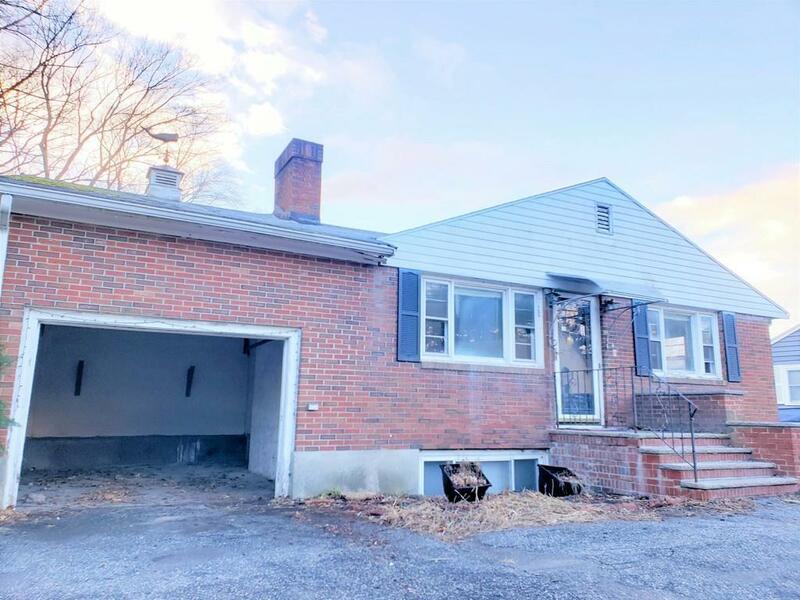 This raised ranch boasts natural HW floors throughout living and dining rooms, ample sized bedrooms, large rear sunroom and huge basement with additional bath ready to be finished for double the living space! If you have the vision, then this home is a MUST SEE! This one will go fast so make sure you make your appointments ASAP!